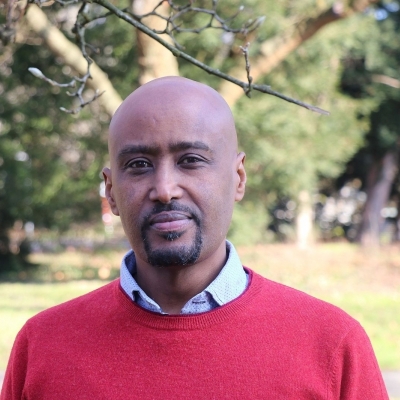 Daniel Mekonnen is a Visiting Research Fellow at the Geneva Academy and the Director of the Eritrean Law Society (ELS). Among other things, he was as a Senior Legal Advisor and Research Professor at the Oslo-based International Law and Policy Institute (ILPI), and Judge of the Central Provincial Court in Eritrea. Together with Kjetil Tronvoll, Dr. Mekonnen is the co-author of The African Garrison State: Human Rights and Political Development in Eritrea (Boydell & Brewer Publishers, 2017, 2nd revised edition), which appeared in the prestigious annual list of 'Outstanding Academic Titles' of 2015, compiled by Choice magazine of the American Library Association (ALA). His most recent academic publications include: 'African Perspectives on Denuclearisation and the Use of Nuclear Energy for Peaceful Purposes,' in J. L. Black-Branch & D. Fleck (eds. ), Nuclear Non-Proliferation in International Law (Springer, 2019, Volume IV); 'Other Military Headquarters: African Union,' in D. Fleck (ed. ), The Handbook of the Law of Visiting Forces (Oxford University Press, 2018, 2nd revised edition). From January to June 2018, Daniel was a Senior Core Fellow at the Institute for Advanced Study, Central European University, in which he undertook foundational research work for his forthcoming monograph with a working title, Africa and the International Criminal Court: Between Cooperation and Antagonism.  During his stay at the Geneva Academy, Daniel will pursue a comparative study of fact-finding missions established by the UN Human Rights Council (HRC), focusing on the following case studies: Syria, North Korea, South Sudan, Burundi and Eritrea. In Eritrean diaspora circles, Daniel is known for his dedication to cause lawyering, a form of legal activism involving the deployment of technical and non-technical services, in particular to victims of human rights violations.